After rapid growth and a disastrous run of legal action, embattled businessman Damian Griffiths has had two major assets placed on the market by receivers in Brisbane’s Fortitude Valley. The Limes Hotel and Alfred & Constance have been put on the market through receivers McGrathNicol. CBRE are running the expressions of interest campaign. The Brisbane hotel and doughnut entrepreneur was hit with bankruptcy lawsuits and a string of legal challenges over the past few months, including a Federal Circuit Court lawsuit action. Damian Griffiths dessert chain has fired most of its staff, shut down all but seven of its stores and is the subject of a complaint to the Fair Work Ombudsman. 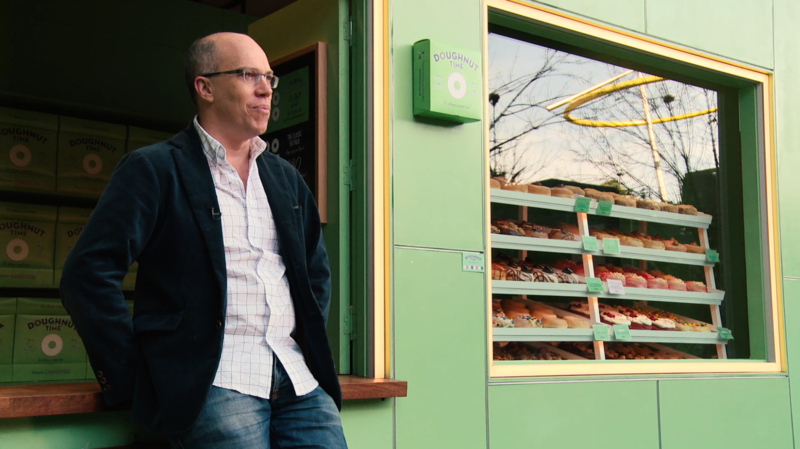 Doughnut Time’s chief executive officer Dan Strachotta bought the seven remaining stores. Strachotta has also bought the Les Bubbles restaurant, which was run by a Griffiths-controlled entity that fell into liquidation last year. The restaurant and bar owed more than $1.2 million to creditors when it was handed over to administrators. 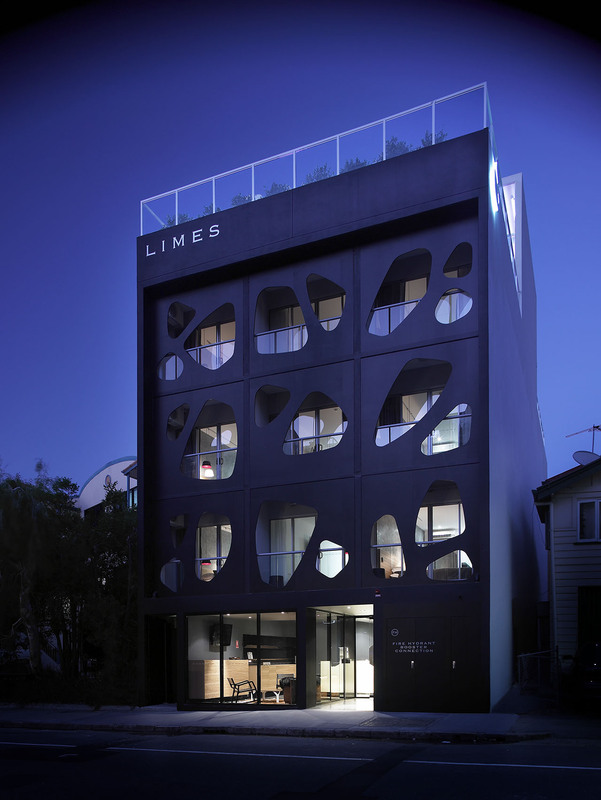 CBRE Hotels’ agents Wayne Bunz, Paul Fraser and Hayley Manvell have been appointed to manage the sale of the Limes Hotel and Alfred & Constance. 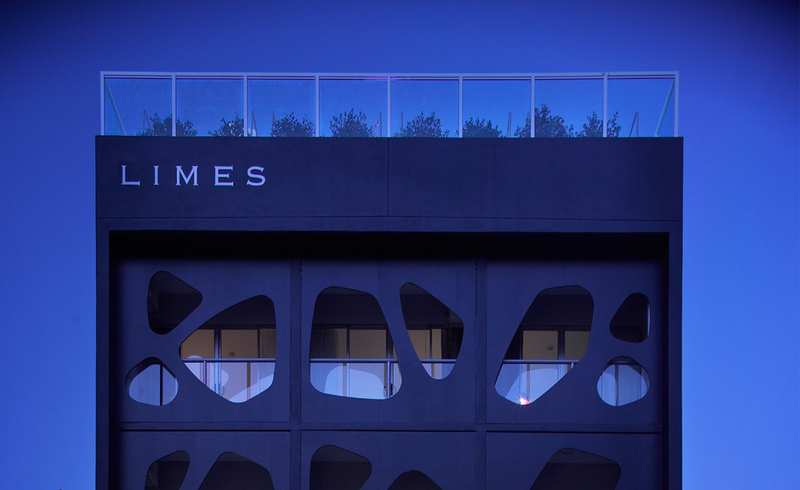 The Alexander Lotersztain-designed Limes Hotel opened in 2008. The hotel comprises 21 guest rooms and a rooftop bar. Alfred & Constance is set within two “Queenslander” style buildings with a gastro-pub, beer garden, café, restaurant and night club. “These assets both possess strong brand equity, and as such we believe they will be keenly sought after from the market,” CBRE’s Manvell said. The assets are located about 2km from the Brisbane CBD and 250m from the Fortitude Valley Train Station. Pricing guidance for the two assets sits around the $7-8 million mark.